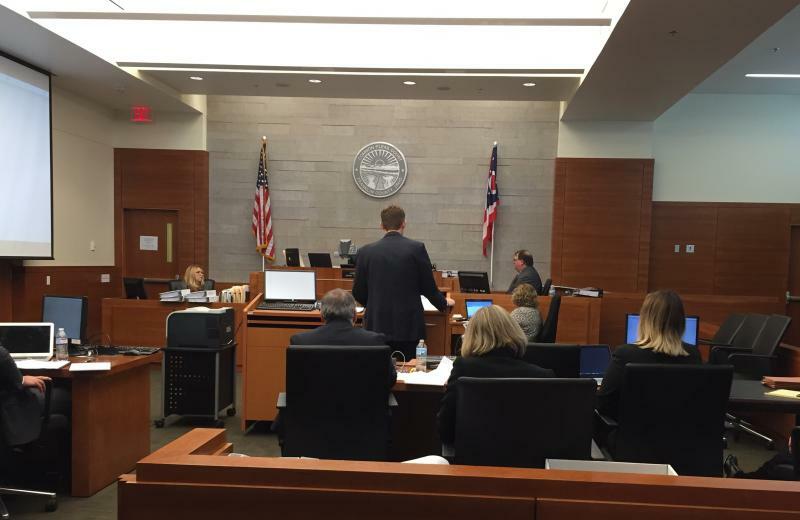 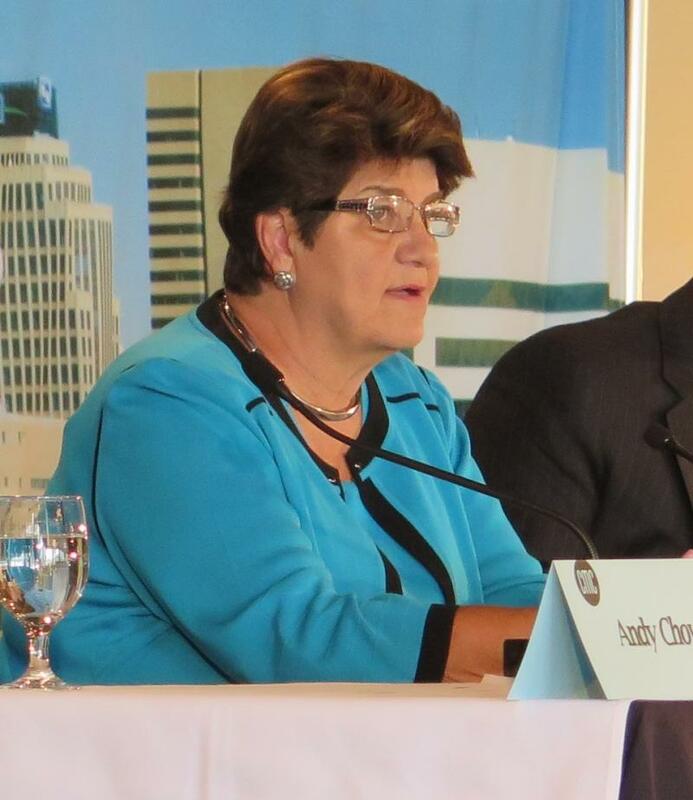 Attorneys representing ECOT and the Ohio Department of Education gather in Columbus to argue an appeal hearing. 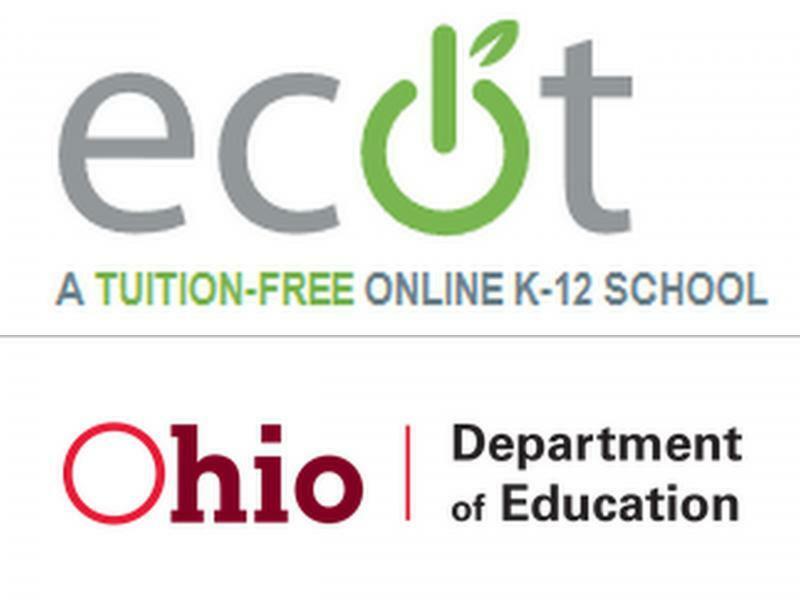 The state’s audit found that the Electronic Classroom of Tomorrow, or ECOT, only had about 40% of the amount of full time students enrolled than it reported. 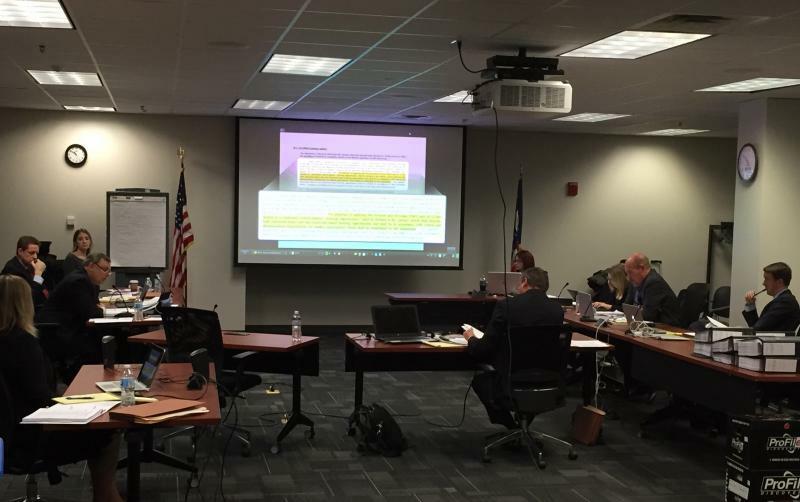 “They effectively want a time watch, tracking literally every minute of what a student is doing, not every hour, not every day, every minute,” said Little.